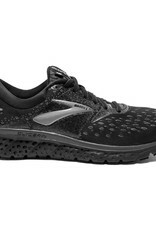 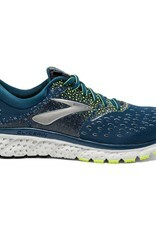 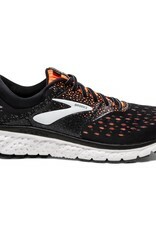 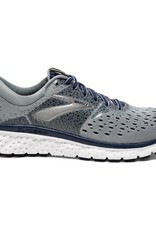 This Brooks running shoe is the first shoes with the new DNA Loft Cushioning that Brooks debuted this year. It’s luxuriously soft—softer than the foam in the previous version of the Glycerin, but not at all mushy—very responsive and much more durable that most midsole foams. 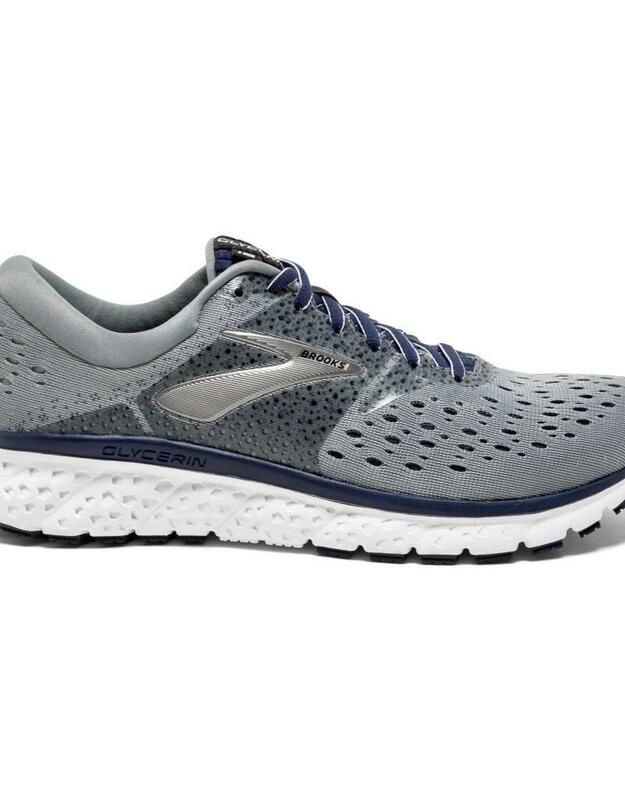 The new smartly engineered Double Jacquard Mesh upper is infinitely breathable and stretches to adapt to the movements of your feet. 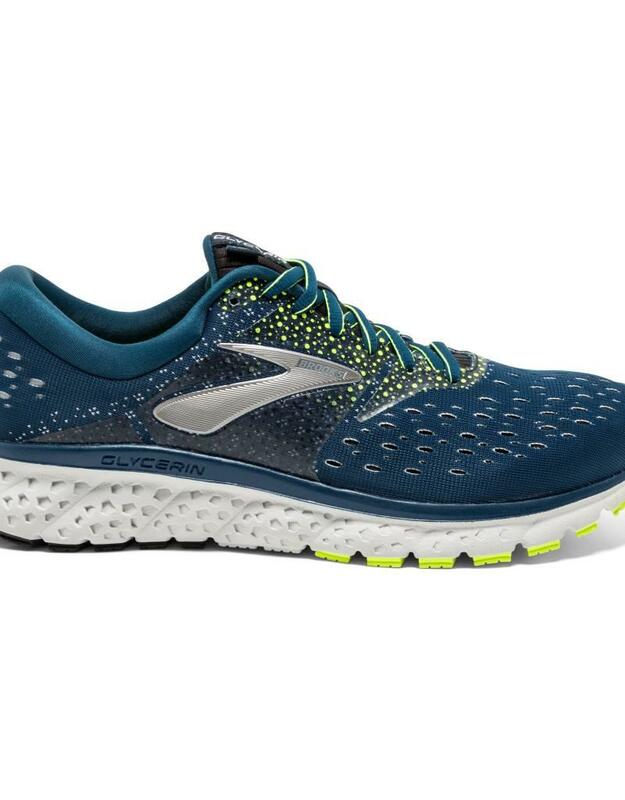 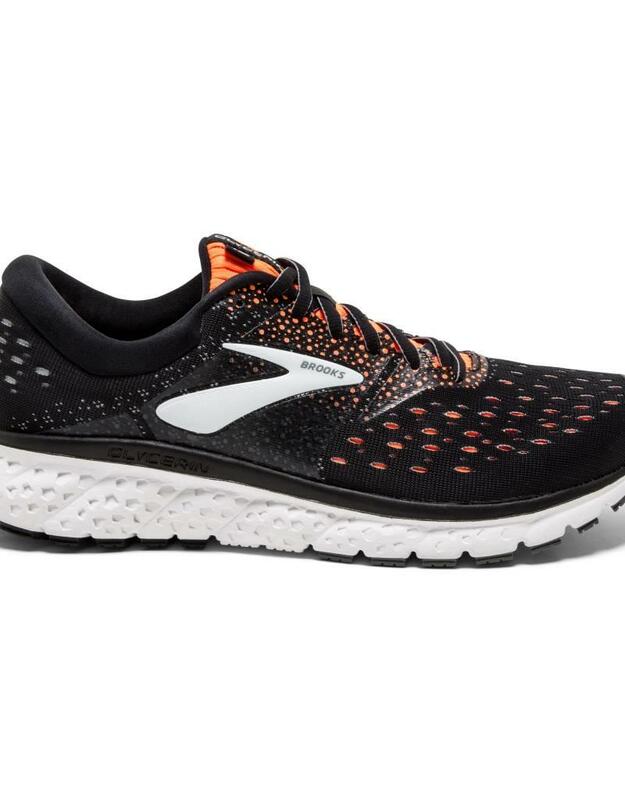 This makes for a nice upgrade on this new version of the Brooks Glycerin, perfect for summer running with comfort fit that works for all types of runners.